Phil Ivey and co-defendant Cheung Yin “Kelly” Sun have been ordered to pay $10,130,000 in damages to Atlantic City’s Borgata Hotel Casino & Spa to satisfy the summary judgment granted to the Borgata in late October against Ivey and Sun for breach of contract while playing at the Borg’s high-stakes mini-baccarat tables in 2012. As a result of the adjudged breach, which occurred when Ivey and Sun employed a complex “edge sorting” scheme to switch the odds in their favor, Ivey (the official player of record) was able to win $9,626,000 at the Borgata over four separate multi-day sessions in 2012. The damages officially awarded to the Borgata by US District Court Judge Noel L. Hillman also include $504,000 won by Ivey at craps during one of the four casino visits. 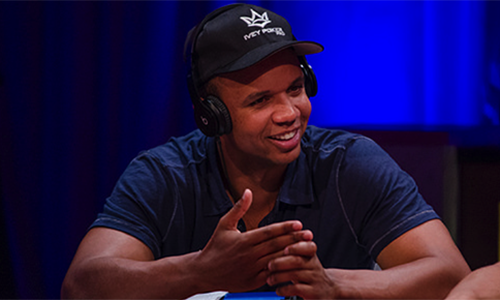 That money, the Borgata alleged, was won with funds made immediately available to Ivey due to his concurrent winning at the casino’s mini-baccarat tables. Judge Hillman agreed with the Borgata’s assertion that the craps win should be nullified under existing New Jersey case law that generally rules that wins can be voided if the bankroll supporting the wagering (in this case, on craps) comes from other illicit activity, under a “fruit of the poisoned tree” premise. However, Judge Hillman rejected two other parts of the Borgata’s total claim on damages, which if granted could’ve swelled the total ordered to be repaid to more than $15 million. 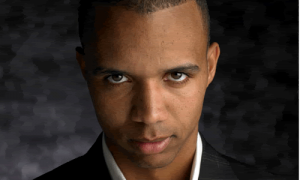 Hillman disagreed that Ivey should be ordered to repay an additional $249,199.83, the book value of the comps extended to Ivey and Sun over the course of the pair’s four 2012 visits. Hillman also ruled against a claim by the Borgata for “expectation damages,” which represented the difference in estimated win or loss by the parties involved based on the normal house edge of the game. Given the more than 1,800 hands played, at stakes up to $100,000 per hand, the Borgata believes that according to known edges, the casino should have profited by roughly $5.4 million, instead of Ivey winning more than $9.6 million. In a separate order, Hillman also dismissed motions for summary judgment filed by the Borgata and a third co-defendant, Gemaco, Inc., against each other. Kansas-based Gemaco manufactured the bright purple, “full bleed”-designed cards that were exploited by Sun’s expertly trained vision as part of her and Ivey’s scheme. The cases were dismissed without prejudice, allowing them to be refiled in case additional developments arise.